At Virginia Commonwealth University, we are home to 40 international fraternities and sororities hosted through USC&A’s Office of Fraternity and Sorority Life. These chapters, which represent memberships in four national councils, including Interfraternity Council, Multicultural Greek Council, National Pan-Hellenic Council and Panhellenic Association, each pride themselves on individuality, while recognizing common values and principles within the campus community. Over the next few months, chapter features will be presented that highlight each organization, showcasing their values and philanthropic efforts. Representing their organizations, chapter presidents spoke on their chapter’s goals, mission and events. Focused on the chapter’s core values, the presidents explained how they actualize those standards as members of their organization and of the VCU student body. Have more questions regarding a specific chapter? Contact the Office of Fraternity and Sorority Life at http://usca.vcu.edu/fraternity-sorority-life/. 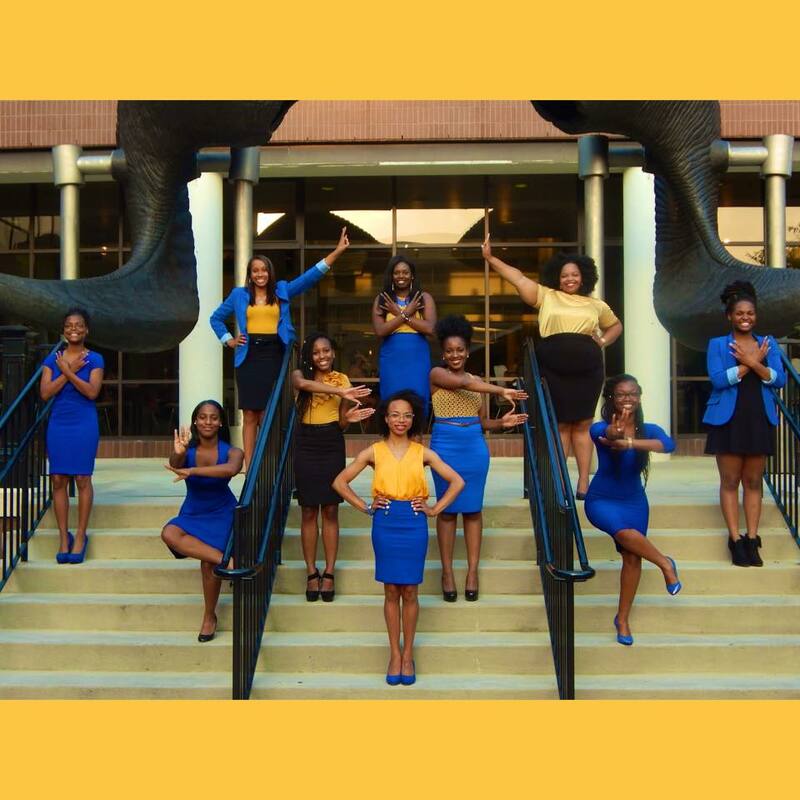 In February of 1973, the Epsilon Zeta chapter of Sigma Gamma Rho was chartered at Virginia Commonwealth University and in the years since the sisters have proven themselves to be dynamic and motivated individuals. The sorority demonstrates their motto of “Greater Service, Greater Progress” through their involvement on campus and in the Richmond community. Sisterhood, scholarship, service and education of youth encompass their daily lives and influence the personal growth of each sister. Sigma Gamma Rho prides themselves on promoting individuality and personal growth within their sisterhood. “My sisterhood’s strength is solely sustainable by maintaining an open and honest atmosphere at all times,” Jasmine Lawrence, president of Sigma Gamma Rho, said. The diverse sorority is open to all women from various ethnicities, religions and backgrounds. Their strong sisterhood helps them to create fast friends with each other on account of the sorority’s core values of scholarship, service and education of youth that bond them together. Sigma Gamma Rho puts a considerable amount of emphasis on academic achievement. Accountability is paramount for the academic success of the sisters. 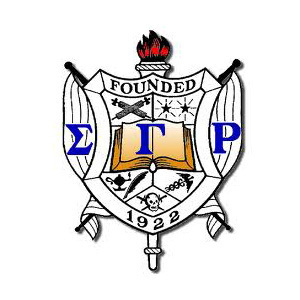 For example, if someone has a test on Monday, then they will be encouraged to study in lieu of any social events happening over the weekend.“Sigma Gamma Rho has implemented a scholarship program that will ensure academic success,” Berengére Gallion, coordinator for Fraternity and Sorority Life and faculty advisor for Sigma Gamma Rho, said. Sigma Gamma Rho’s national service initiative is to promote the education of youth. OPERATION BigBookBag is one of their main service projects every year, where school supplies are collected from students, faculty, staff and other greek organizations and given to George W. Carver Elementary School. The service project was organized to assist schools with their effort to meet the educational needs of children in an affordable way. In addition to OPERATION BigBookBag, the chapter is also involved with March of Dimes and RVA Clean Streets, having just recently adopted a street of their own. All of their service involvement and events are open to the public which helps to engage non-members with their service activities. Sigma Gamma Rho encourage their members to be involved with other organizations and pursue activities outside of the sorority. For example, Lawrence is not only the president of Sigma Gamma Rho, but also the director of Fall Block. She attributes her success in this leadership position to the core values of service and scholarship that she learned while in Sigma Gamma Rho. “My sorority’s core values have helped my leadership abilities going into Fall Block by helping me gain effective communication skills, being professional at all times, as well as understanding how to work with others despite them not being in the same organization as me,” said Lawrence. Sigma Gamma Rho sisters are also actively involved with leadership positions around campus as well: a few are heavily involved on the National Pan-Hellenic Council Executive Board holding positions such as vice president, treasurer, and programming chair; another is the president of Black Psychology Student Association; others are involved in Order of Omega. The sisters of Sigma Gamma Rho are accomplished representatives of their sorority and VCU as a whole. In 1985, the first Fall Block Step Show was held outside the University Student Commons. This event showcases the tremendous stepping ability of VCU chapter members and is also an illustration of the dedication and hard work that every member puts into his or her membership. Thirty years later, the Fall Block Step Show is the largest and most visible fraternity and sorority related event on campus. This year’s Fall Block will be held on Saturday, Nov. 14, 2015, in the Altria Theater. Doors open at 6 p.m. Click here for more information. OPERATION BigBookBag is an ongoing effort by the Sigma Gamma Rho chapter at VCU to provide school supplies to George W. Carver Elementary School in Richmond. This nationwide program has helped to supply educational facilities across the country with classroom necessities. Click here for more information.